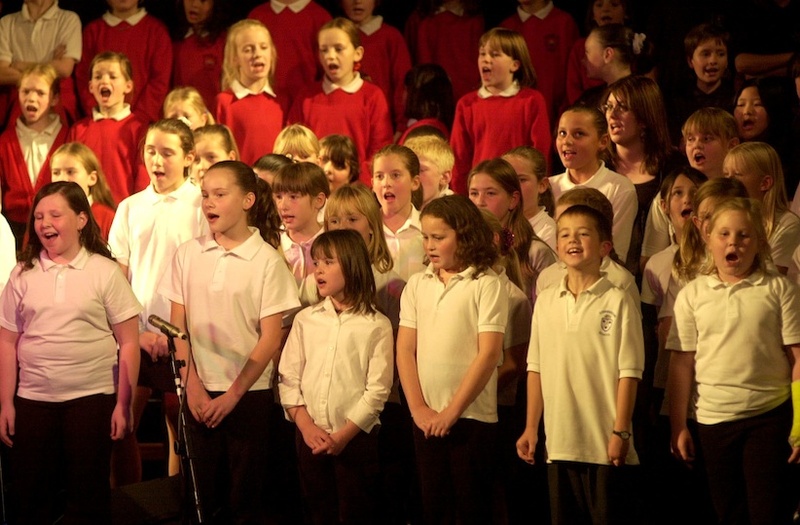 Bay Youth Voices is a vocal group for young people aged between 6 and 12 years old who either love to sing or really want to start. Whether you want to sing like Taylor Swift, in a group like Little Mix – the super singing opportunity of the Bay Youth Voices is the place to start. If you are a bit timid, session leader Leroy Lupton will support you and the music we sing is such fun that soon you’ll be singing along. The choir has a wide repertoire and we sing many different songs… sometimes funky, sometimes feel good and always with the aim of having fun, making friends and performing. No experience or ability to read music necessary.